Flour Events: We are a custom design studio with over 20 years of experience focusing on adding the personal touches that will make your wedding unique. Hardy Farm: What makes your business different? Flour Events: In addition to floral design we offer an assortment of yummy sweets including butter cream iced cakes and cupcakes, whoopie pies, salted caramel chocolate chip cookies and other assorted bars and goodies. Hardy Farm: Why do you like working at Hardy Farm? Flour Events: Beautiful venue with everything you could ask for on property! 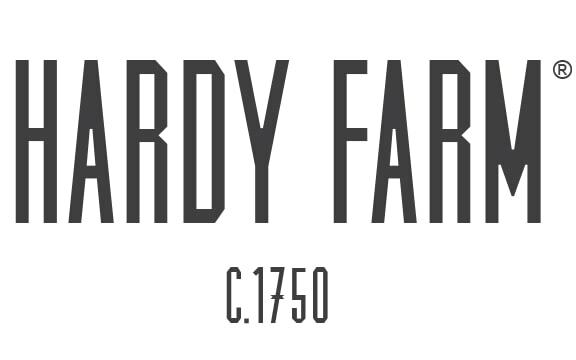 Hardy Farm: Best place that people can find you (to contact you)?